All landscapes need maintenance. 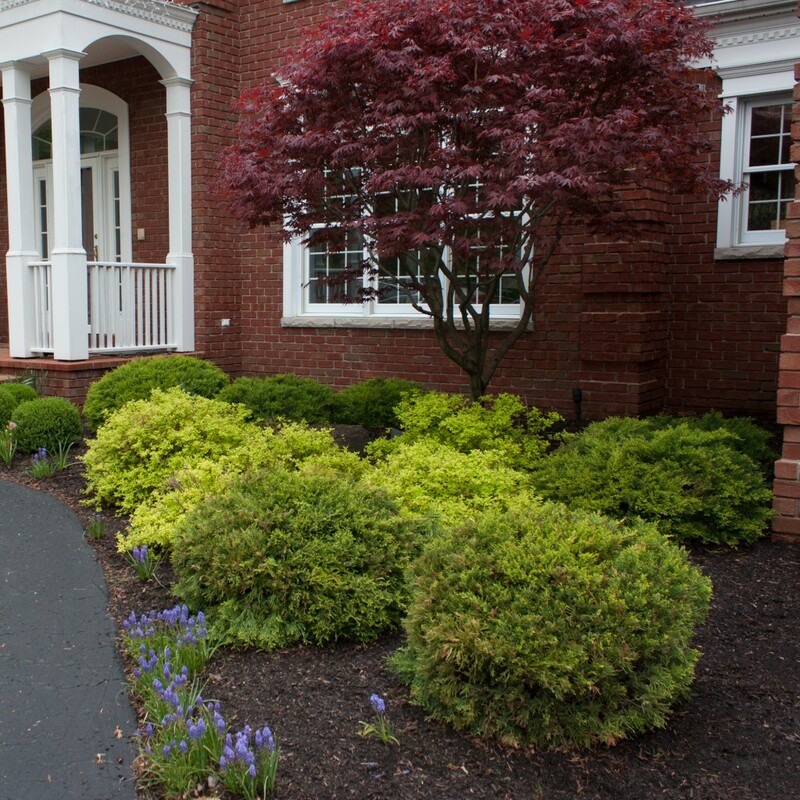 Chevalier offers year-round services to keep your landscape looking its best at the peak of each season. 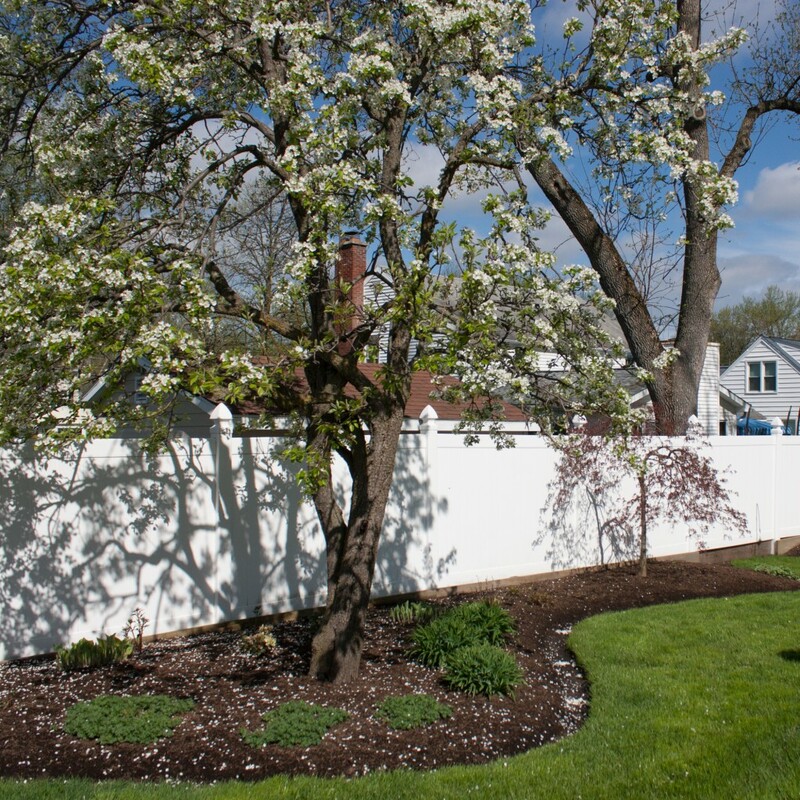 Our crew members are experienced and know the best times and practices for plant care but also for the surrounding hardscapes. There’s always work to be done in the garden! Let us do the Digging- You do the Living! Springtime! This is where outdoor living season starts and we aim to make that transition as painless as possible for you. At this very fertile time of year plants are growing double time and it’s hard to keep up. Gardens face ongoing competition with weeds and debris, but they also compete with each other and sometimes even themselves. All you want is to see your beautiful garden… Well now is the best time to crush the competition. We’ll make sure your beds are free of debris and weeds. We will manage the health and beauty of your garden beds through thinning, preventing overcrowding, and pruning to removing any diseased or damaged growth. We will edge your garden beds in the appropriate areas to strengthen the barrier between lawn and garden, helping to maintain a neat appearance throughout the year. And to start the growing season off right, we will make sure your beds are treated with a balanced fertilizer, pre-emergent weed control and topped with hardwood mulch to make sure the only thing winning in the end, is YOU! …and sometimes you just want something more. 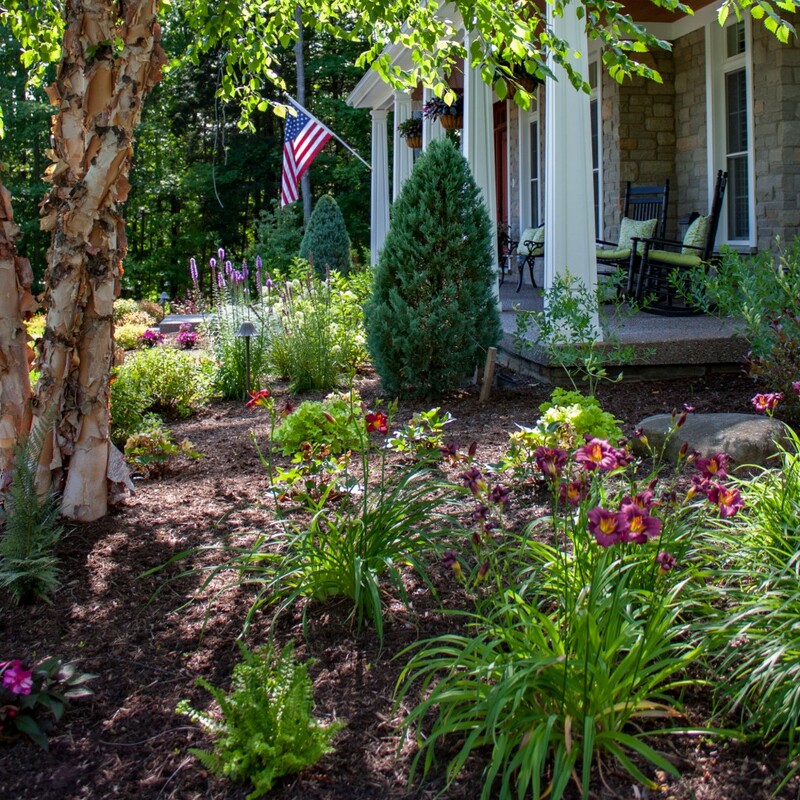 By adding seasonal color into one of your maintenance services you can keep your gardens exploding with color all growing season long. We offer summer annual, fall annual and spring bulb plantings in appropriate color schemes to make sure your garden blooms are flawlessly coordinated as the seasons change. Have no fear! Chevalier is here! We know how easy it is to get buried in landscape maintenance. There’s a multitude of things that could need attention- plants which need deadheading; the neighborhood cat that’s always digging in your mulch; or the weeds that grow like, well, weeds… What ever your landscape ailments may be, it can be an exhausting, never-ending battle. We’re here to fight on your behalf! Large or small we will work with you to set up a regular maintenance program structured to fit your individual needs. 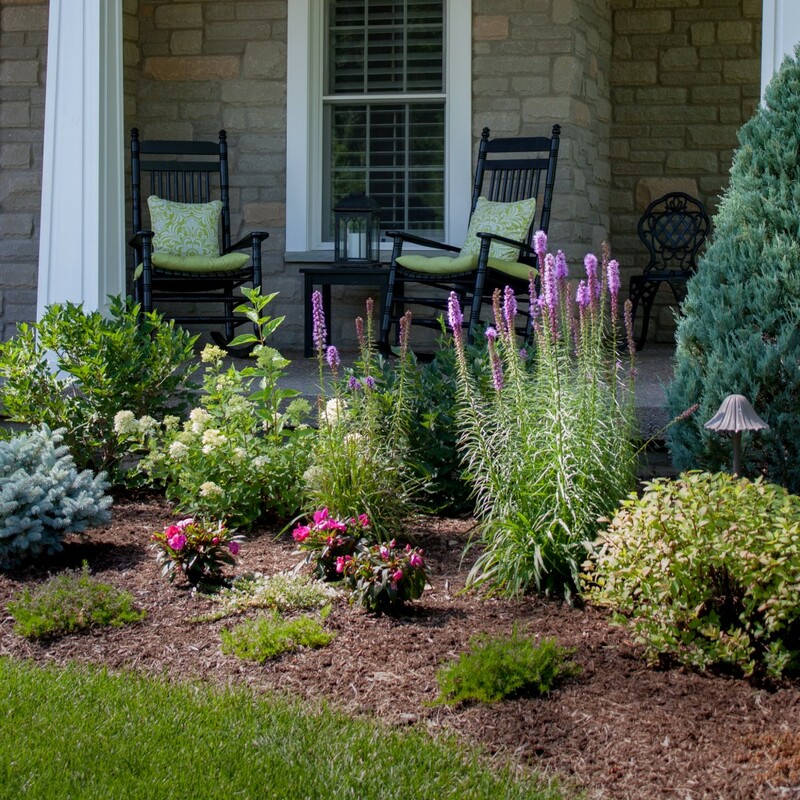 Our priority is to make sure that your landscape is neat, fresh, and looking it’s best, so you can get some rest. 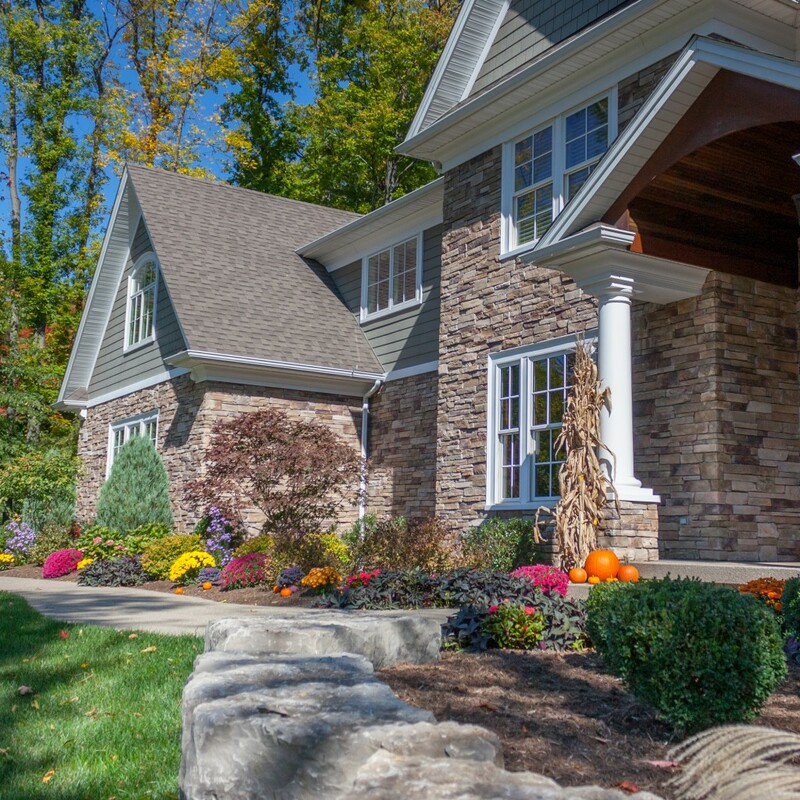 Shorter days are just one of the things that can make make doing fall maintenance exceptionally challenging. There’s so much to be done before those first snowflakes make their appearance. First there’s the leaf cleanup, then the winterizing of trees and shrubs, and what about the plants that benefit most from pruning in the fall? Why not let us worry about your fall cleanup? You’ll have more time to make those hard decisions like whether to do mulled cider or hot cocoa at your harvest bonfire! 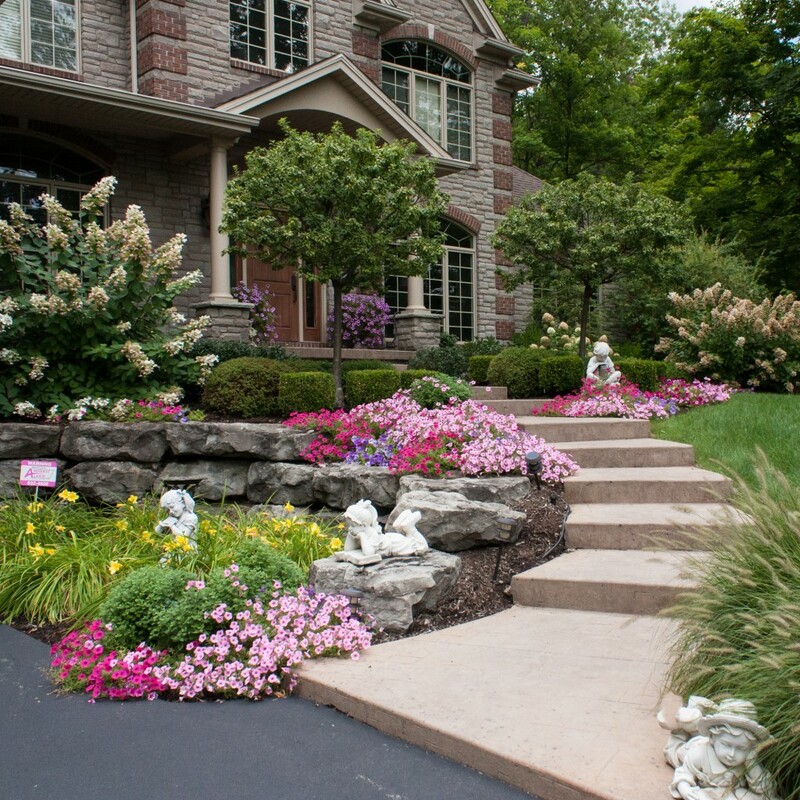 As it is with all things exposed to Mother Nature, hardscapes over time will get dirty, discolor, shift or can even crack. 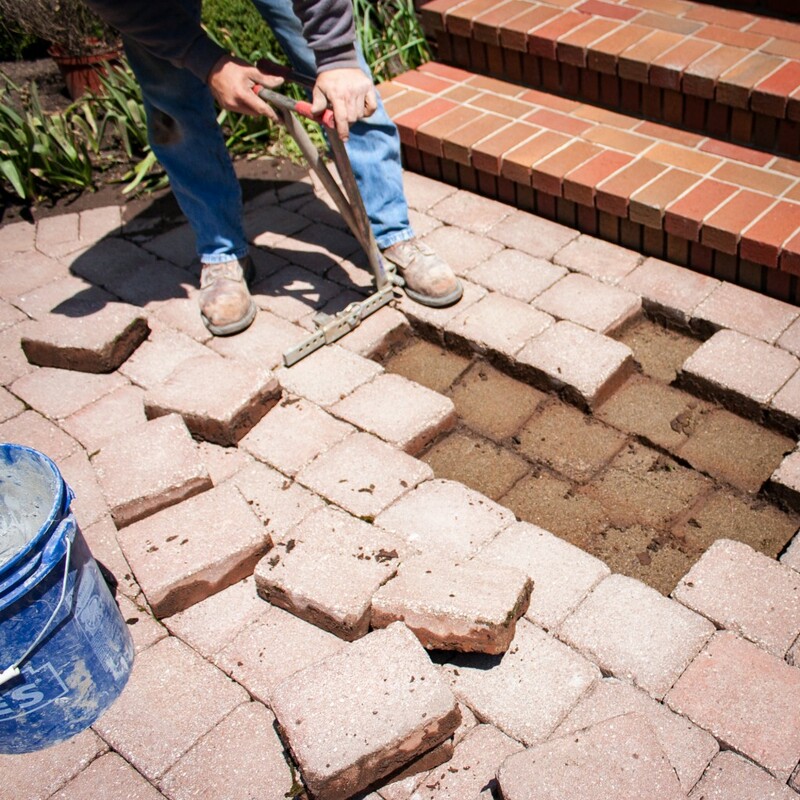 Regular maintenance on things such as patios, walkways and walls, is suggested to ensure maximum lifespan and help protect your investment. 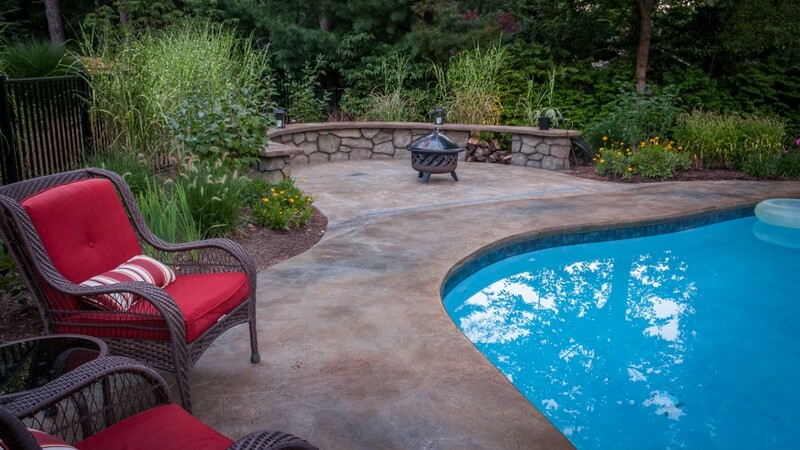 Whether or not Chevalier installed your hardscape, we offer a variety of services to clean and protect your stone, concrete and other hard surfaces. Already have damage? No problem! We will breath new life by repairing, refurbishing, resurfacing or recoloring.